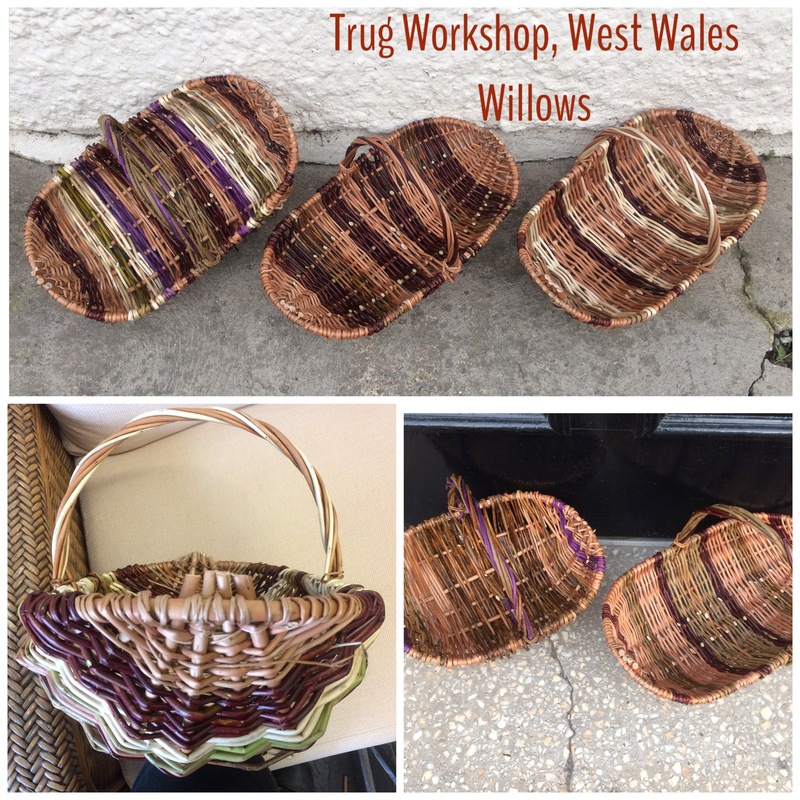 Established in 2000, West Wales Willows is now owned by Justine & Alan Burgess. 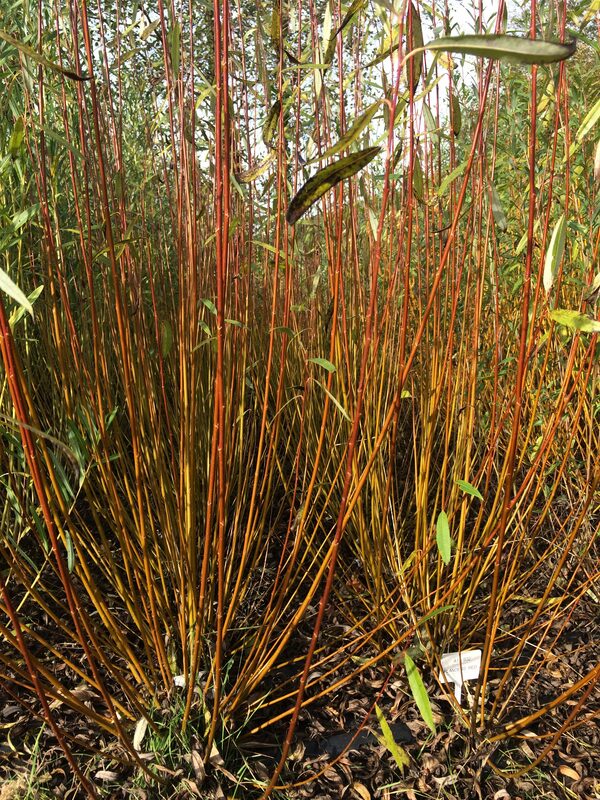 You will be able to see all the varieties of willow at our Open Weekend 11th - 13th October 2019. 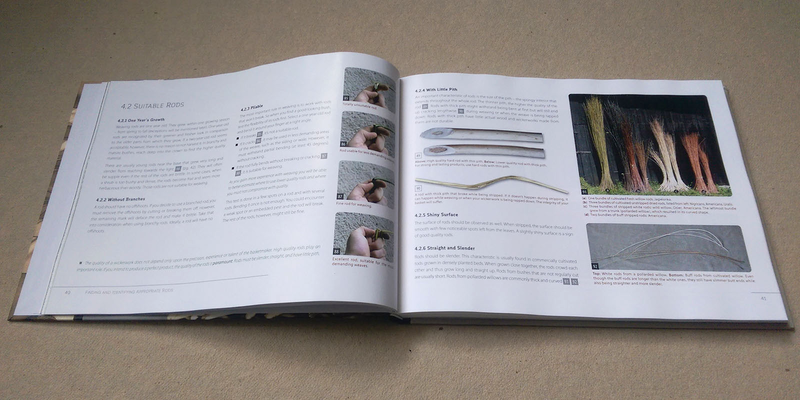 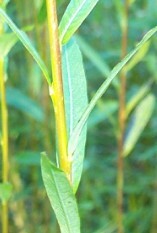 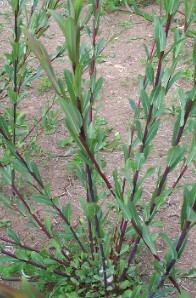 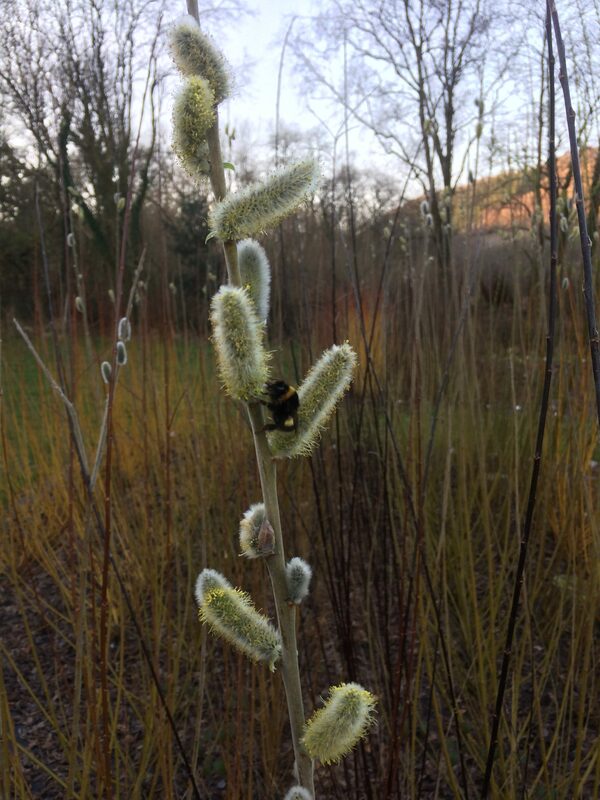 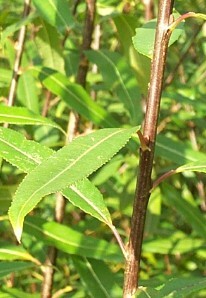 Located in Carmarthenshire, West Wales Willows offers online supplies of living cuttings and rods to grow your own willow for basket weaving, short rotation coppicing as fuel for your woodburner, early nectar for bees, ornamental uses and living structures such as arches, domes and tunnels. 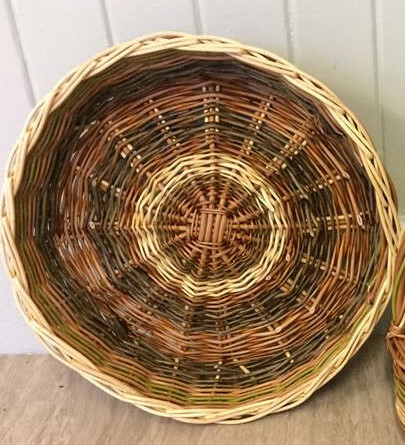 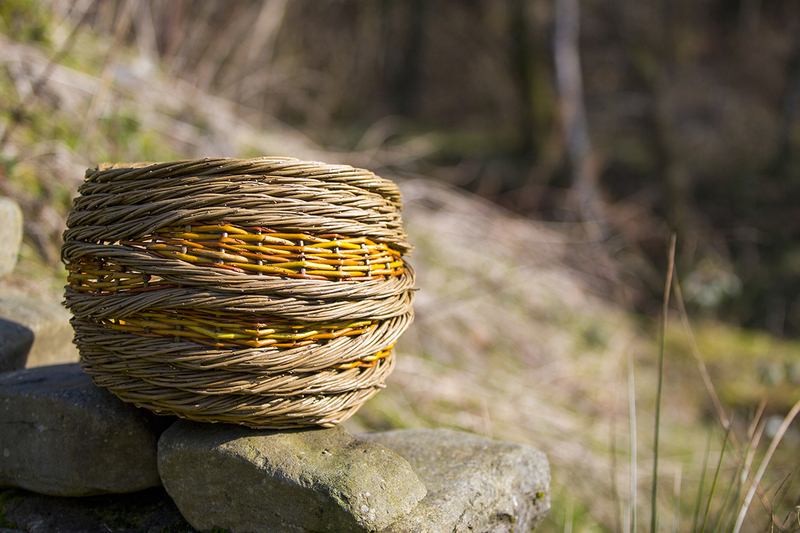 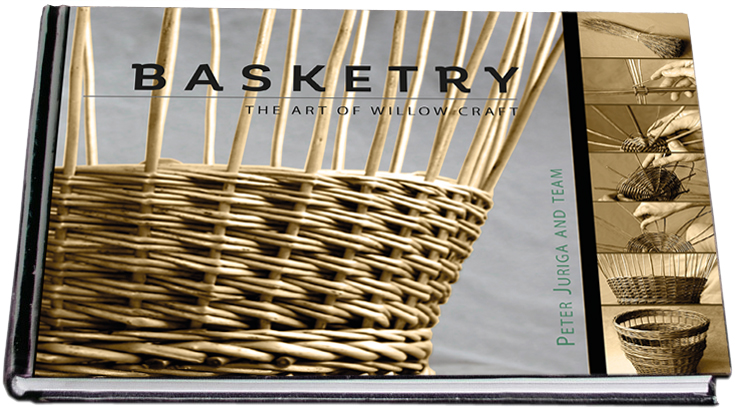 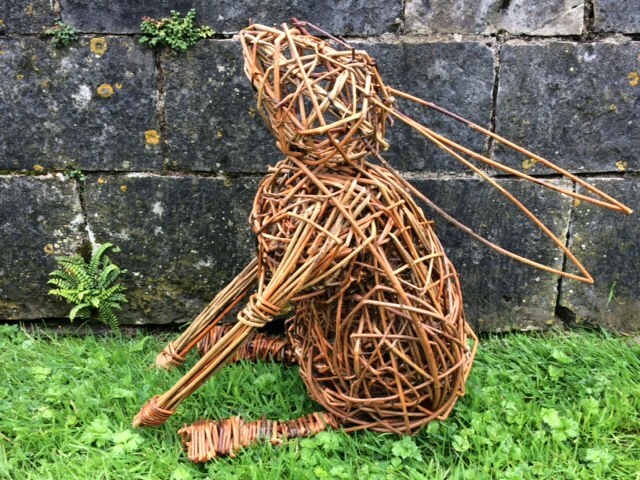 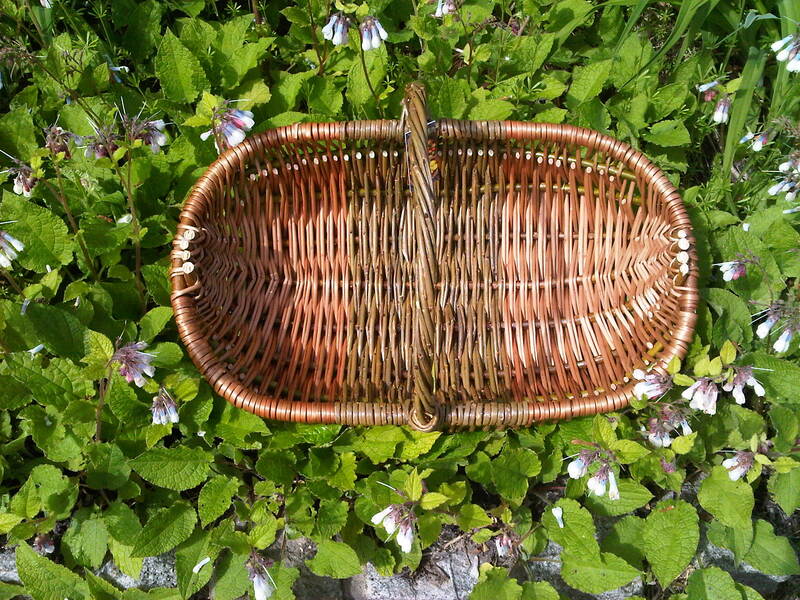 We also weave baskets, garden accessories and toys for rabbits and rodents, as well as offering willow weaving workshops. 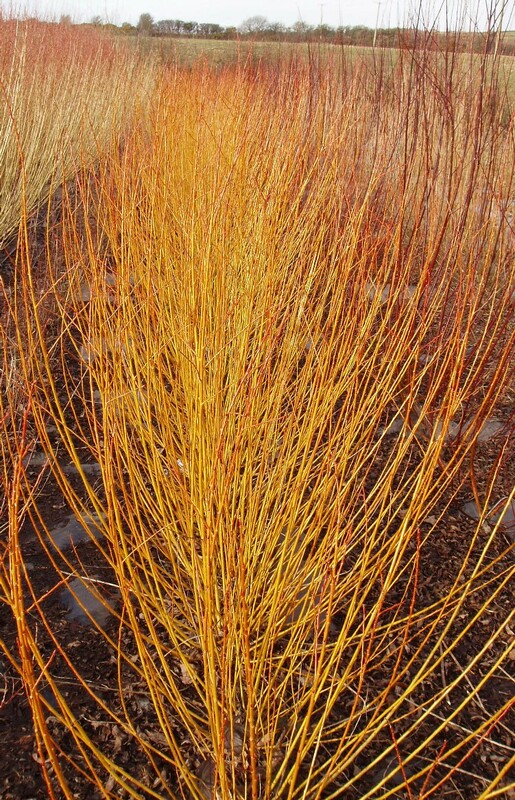 The climate here is ideal for willow plants - enough moisture (simply called "rain" by some people) all year round, intermingled with periods of glorious sunshine and blue sky, giving the willows what they need to grow into lovely strong rods. 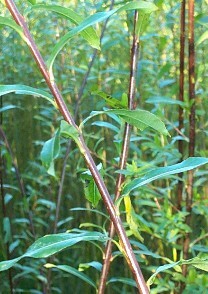 Willow trees ("withies") have for a long time been part of the local flora, as is mirrored in local place names like "Withybush". 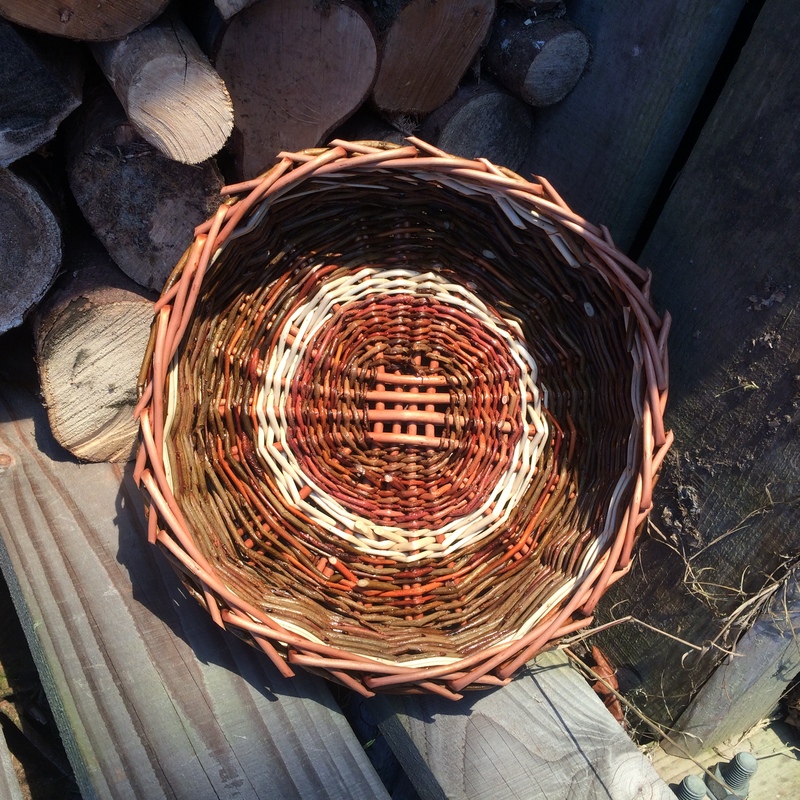 Besides being used for baskets of different types, lobster pots were the main product manufactured from withies in this area.